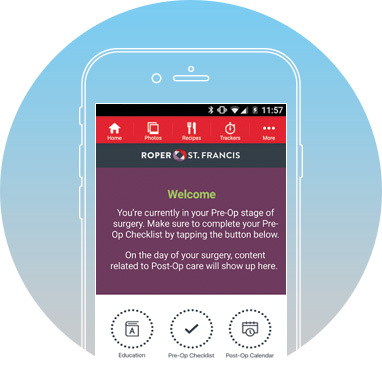 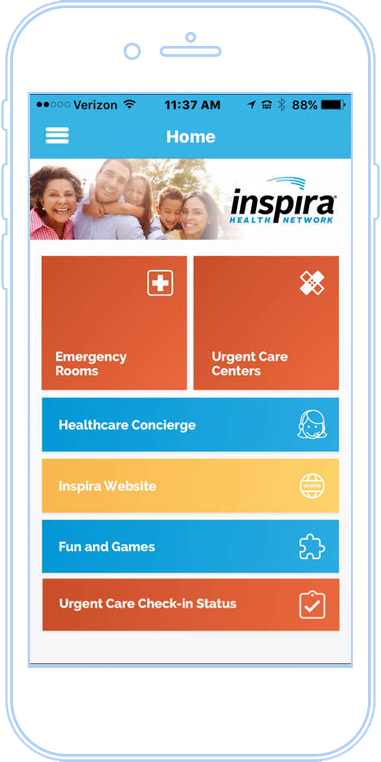 The Inspira Access app makes it easy to connect with providers and navigate Inspira Medical Centers. 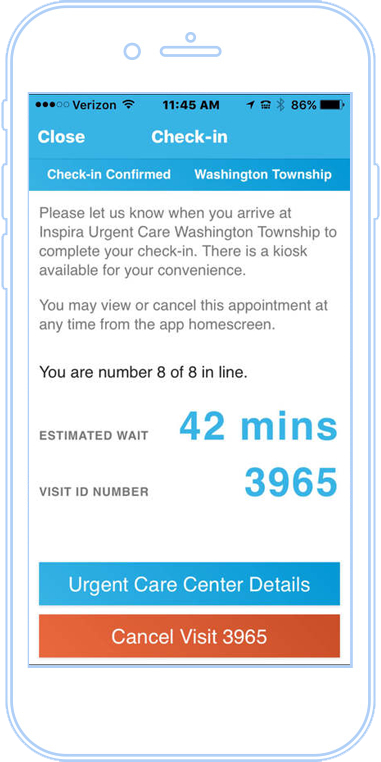 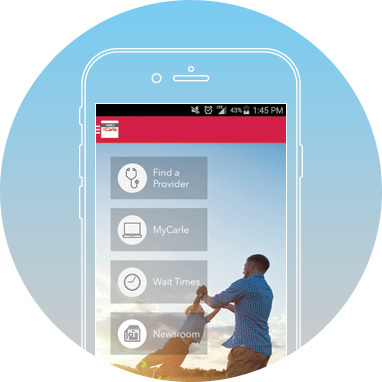 You can even check in at any Inspira Urgent Care center and save your place in line. 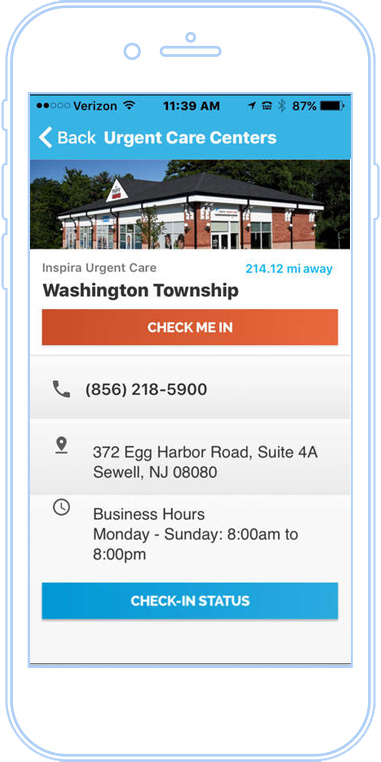 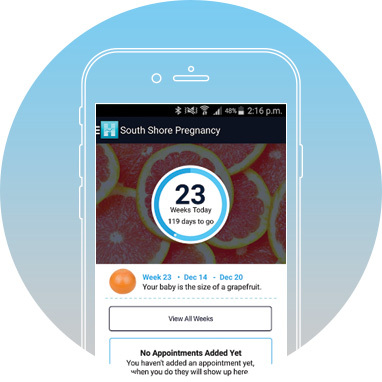 A few other innovative features include GPS mapping to find nearby facilities, the ability to chat with a Health Concierge regarding insurance or medical questions, appointment scheduling, and includes information about fun promotions for the whole family.